PUMA-CRETE® urethane floors were developed for food and beverage processing. Epoxy and urethane flooring technology-- customized seamless floor solutions. The leader in ESD flooring solutions for the microelectronics manufacturing and testing. Serving the aerospace industry with the latest high performance coating technology. EPF is a vertically integrated company, with manufacturing and installation capabilities. PUMA-CRETE® troweled urethane mortar, developed for food processing and beverage production facilities. In addition to food grade and USDA approved floor toppings, we install concrete floors, slope to drain floor systems, trench drains, and much more! Industrial floors and epoxy flooring solutions for heavy duty, medium & light duty manufacturing floors. We also install PUMA-CRETE® flooring in warehouses, clean rooms, chemical processing, and pharmaceutical facilities. Reliable ESD S20.20 certified, epoxy ESD flooring and Conductive floors for electronics facilities. Never needs waxing! We also have systems for hazardous flammable or explosive atmospheres which are NFPA99 and DOD 4145.26 approved. Aircraft hangar flooring, aerospace assembly, spacecraft clean rooms, parts manufacturing, and avionics areas. These aerospace and aircraft floor coatings are durable, long lasting, corrosion resistant, and provide an easy to clean, bright finish. Heavy duty industrial flooring for the Military, US Postal Service, and State or Federal Facilities. From thin coatings to heavy duty, troweled urethane mortar floors, installed up to ¾ inch thick. Systems are ECO friendly. 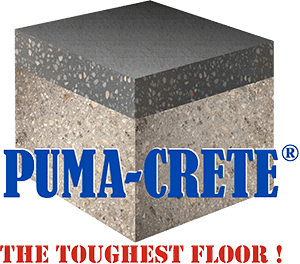 Watch our heavy duty Puma Crete HF renovation (urethane screed). E P Floors Corp. is an industrial flooring consultant and manufacturing floor solutions company. We provide expert concrete flooring consultation for new construction, renovation and plant relocation. We are vertically integrated, which allows us to control manufacturing of materials, installation by our own company crews. and solid EPF warranty. Along with seamless epoxy floors and urethane flooring, we provide other value added services such as concrete slabs, slope to drain flooring, and floor drains. We have over 30 years of experience, and millions of square feet of flooring systems installed throughout the United States and internationally. E P Floors Corp. maintains a tradition of quality. We provide knowledge and expertise in seamless epoxy flooring, urethane flooring, and high performance industrial floor coating systems. 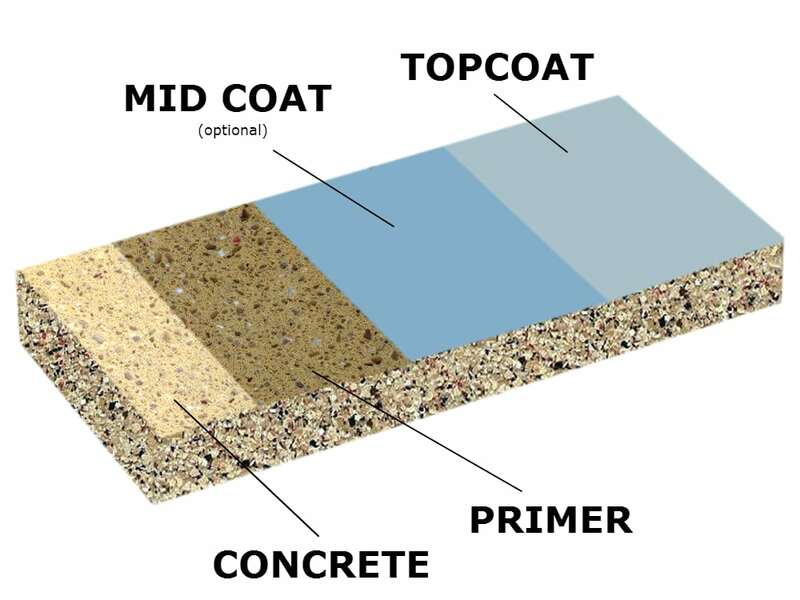 From thin mil epoxy floor coating systems, to 1/4 inch troweled epoxy floors, to 1/2 inch urethane concrete mortars, and everything in-between, we have a system to meet your needs! We customize the industrial resin flooring system to the application; whether a heavy manufacturing area, electronics assembly, food or beverage processing, aerospace/hangar, hazardous storage area, biotech, or chemical processing, we have the most cost effective concrete floor finishes for your facility. Whether yours needs include heavy traffic conditions, chemical resistant flooring, anti static, cleanability, or high gloss attractive finish, we can tailor a system that will be budget friendly, and provide the lowest long term cost available in the marketplace. We also have USDA approved flooring and anti microbial flooring systems. E P Floors Corp. is a vertically integrated firm, furnishing both materials and professional installation of industrial flooring with our own crews, along with a solid, single source warranty. Work may be done over weekends, holidays, or during production if necessary. Downtime is kept to a minimum and fast turnaround is guaranteed! We help businesses provide clean and safe working environments for their employees, as well as helping our customers avoid costly downtime due to flooring failures. 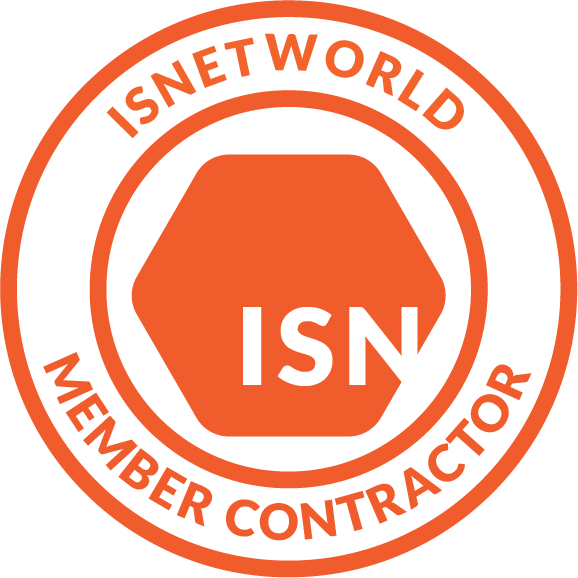 Our attention to detail and commitment to our clients ensures that your floor is installed quickly, properly, and successfully the first time, so your business can be up and running safely and as quickly as possible!